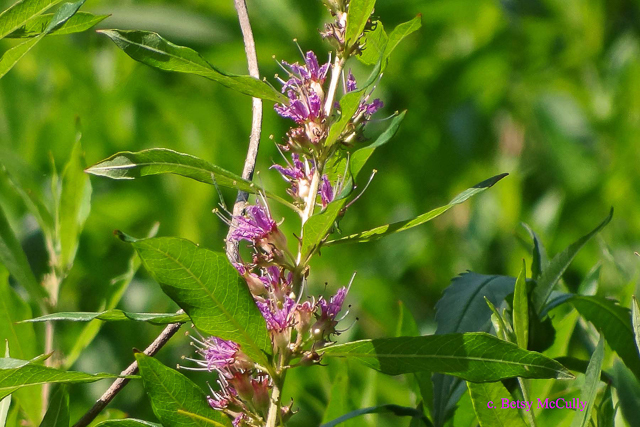 Swamp Loosestrife (Decodon verticillata). Lythraceae family. Native. Wetlands, pond edges. Long Island, 2011.